History tells us about a Russian lady who fled to Cuba from the Russian Revolution of 1905 and opened the little hotel at the Malecon (quayside) in Baracoa. 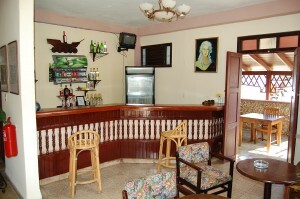 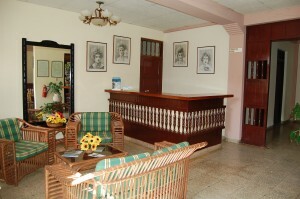 You can view and also book the rooms in which Fidel Castro, Ernesto Ché Guevara, and other important personalities of the revolution lived. 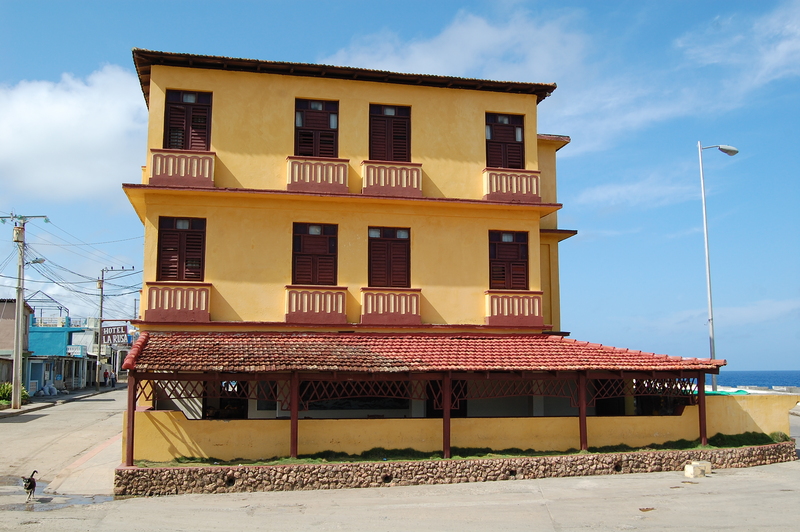 It is located at the Malecon and impresses with its beautiful view.